“Reiki” is a Japanese rooted healing modality used to promote mental and physical symmetry in the body. New York is one of the most energetic and motivating places to live in the world. Over 8.6 million people call this 24-hour metropolis home where you can access practically anything at anytime. Sometimes the exciting “Big Apple” can go sour. The daily grind of urban living is chock-full of crowded subways, busy sidewalks, tiny spaces, and heavy grocery bags. City life can stretch you thin and it can be tricky to maintain your sense of self. The Urban Reset was created to incorporate the practice of Reiki into your arsenal of self-care to restore balance, retain clarity, and reconnect you to yourself. Reiki utilizes a gentle “laying on of the hands” technique along the seven chakras of the body. Reiki sessions can be scheduled for thirty minutes or one hour. Sessions can incorporate a curated experiential music playlist and optional aromatherapy. Come in leisurely clothing as all sessions are fully clothed. June Berry is a Reiki Practitioner and a Certified Plant Based Chef in New York City. In 2000, she began her Reiki certification journey in her hometown of Washington, D.C. Since then, she has continued her training at the Maha Rose Center for Healing and has been committed to building a community within the wellness field that values the importance of inclusiveness and accessibility. 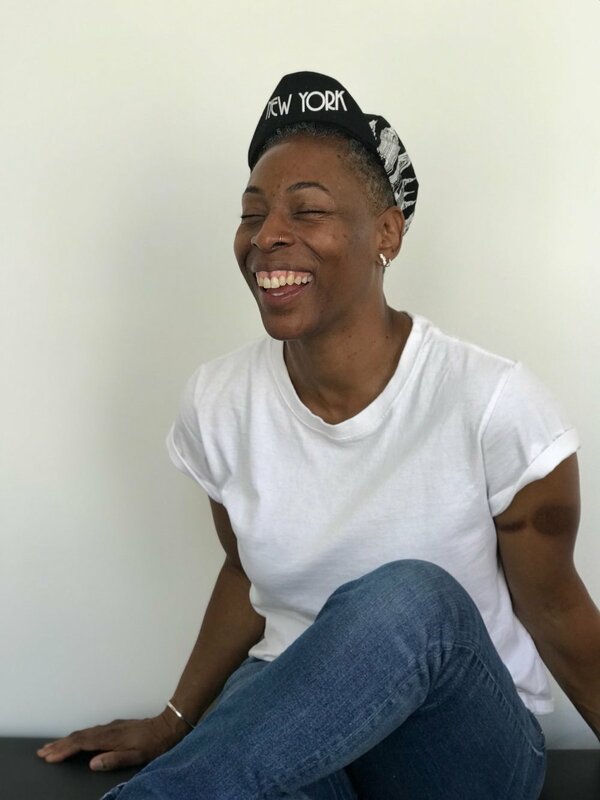 June is a member of the City Wellness Collective; a NYC based co-working space for practitioners in the realm of alternative and holistic modalities. Has The Urban Reset sparked your curiosity? Want to bring the Reset to the office? Please drop a line or two to book a session. Thank you for connecting to The Urban Reset! Unless otherwise trained or licensed, Reiki practitioners do not diagnose medical or psychological conditions, nor do they perform medical treatment or prescribe controlled substances. If you are experiencing physical/psychological symptoms, please see a licensed physician or mental health care professional.